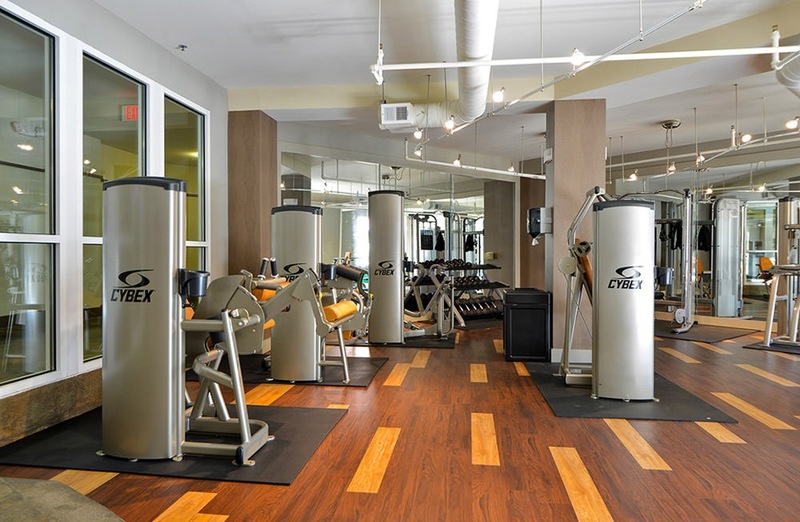 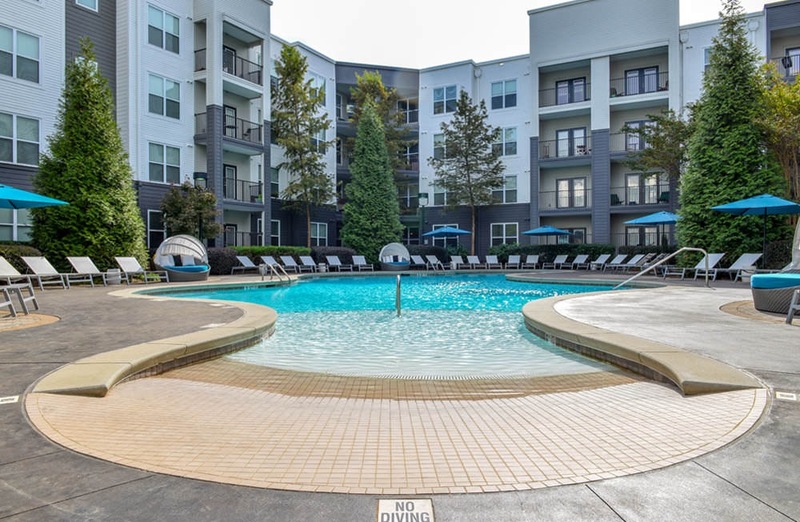 With a touch of tradition and a splash of contemporary flare, Avana Westside reflects the essence of modern-day Atlanta in a close-knit metro community. 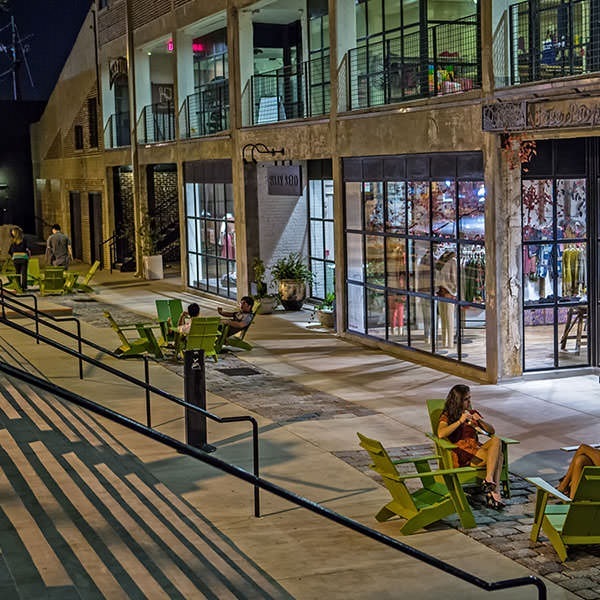 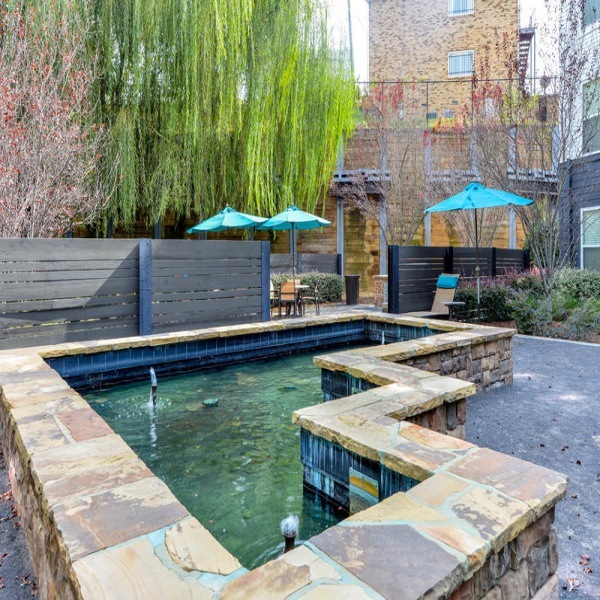 Our apartments in Atlanta’s West Midtown Design District offer the ultimate in urban living, right in the heart of Georgia. 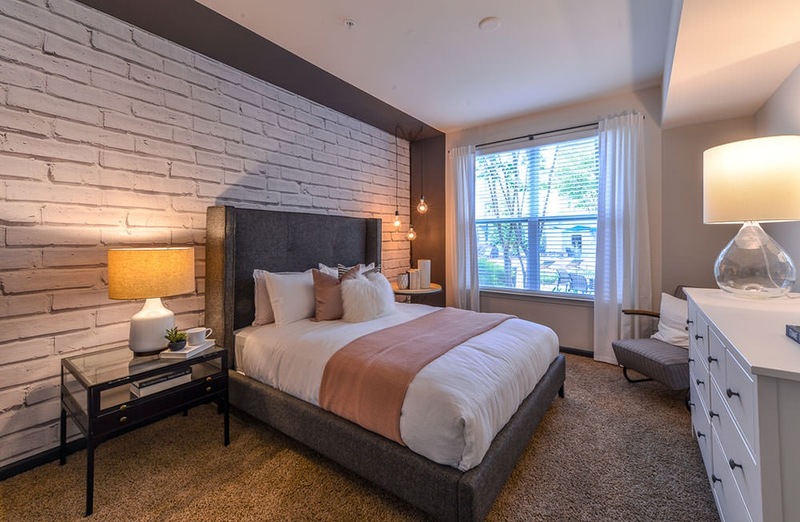 This Westside location offers residents luxurious features and attentive conveniences, steeped in a rich mix of locally-flavored shops, restaurants and entertainment. 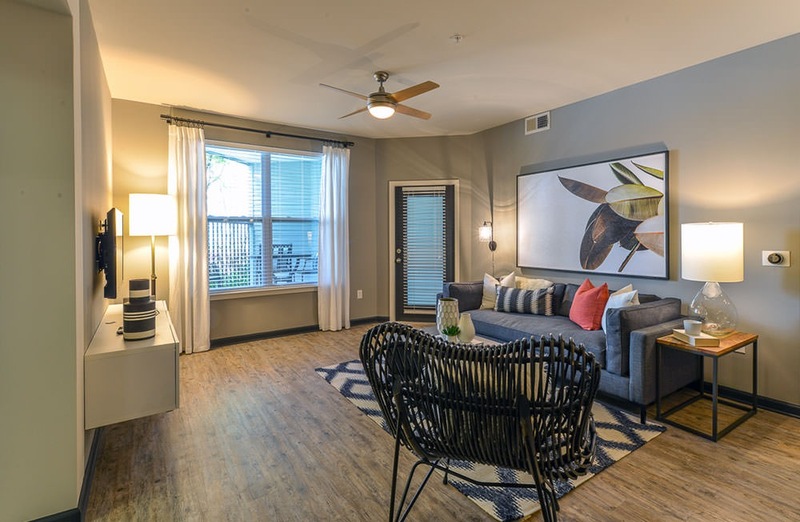 Spacious apartment homes showcase gorgeous black-on-black designer appliances, expansive granite countertops and lofty 9-foot ceilings. 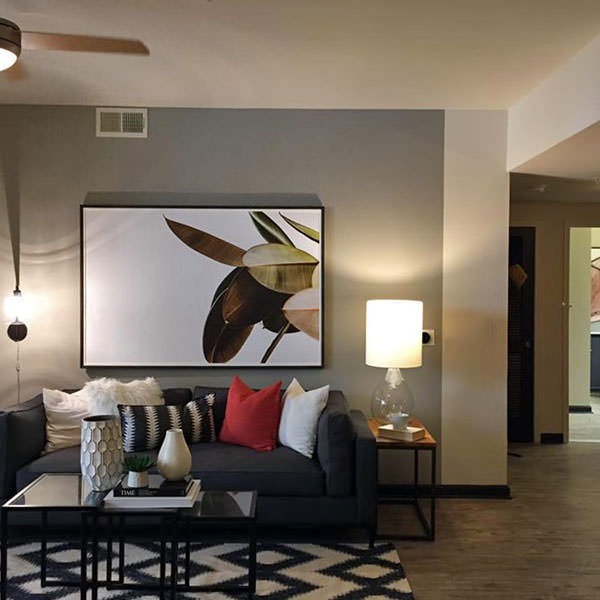 Make an appointment today to tour Avana Westside apartments and experience our vision of modern urban living with a luxurious twist.